The new Beauty And The Beast film is set to feature an “exclusively gay moment” in what is being called a watershed scene for Disney. The Hollywood live-action remake, starring Emma Watson and Dan Stevens as the love-struck couple, comes 26 years after the studio’s classic animation. 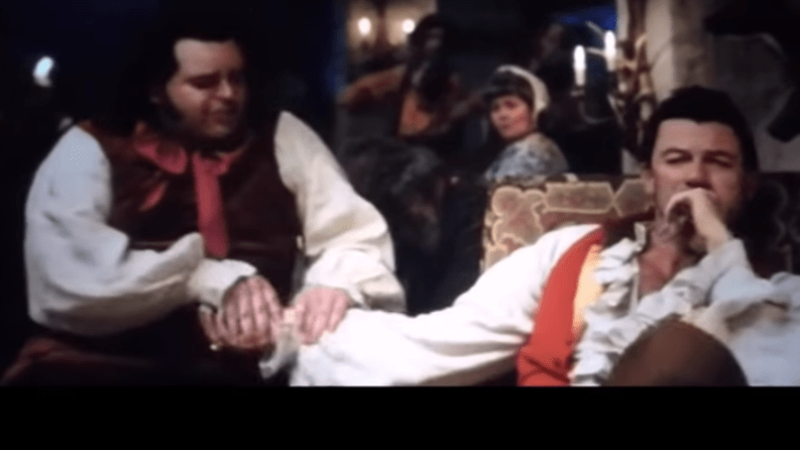 But it is one of the sub-plots centering on the character LeFou, played by US actor Josh Gad, which is also getting attention and making headlines. LeFou, the sidekick of the movie’s main antagonist Gaston (Luke Evans), will explore his sexuality after developing feelings for Gaston.